Learning a new habit can be challenging. This article will break down the most successful methods of building new habits based on science. 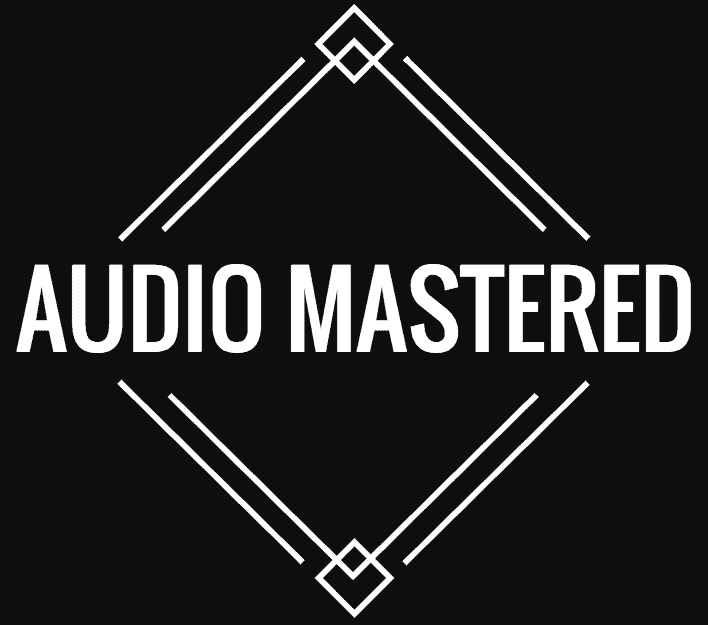 Here at Audio Mastered, we know you spend hours stumbling over the internet trying to find high-quality resources to learn from. As I am just as guilty, I’ve created a list of the top guitar websites in the world. I’m sure you will be familiar with a number of these websites, but it’s my hope that you will stumble into something where you can find value! As every acoustic instrument has a certain range of volume, sometimes you just need an extra kick. Not to mention a good boost when it comes to sound clarity and overall presence. A great way to get all that is by using an acoustic preamp. However, choosing one for yourself can prove to be a difficult task. In the sea of different models, options, features, and specifications, how do you find the perfect one for yourself? Ukuleles come in 4 common sizes: soprano, concert, tenor and baritone. Each size has its own unique set of characteristics as well as a few pros and cons. Choosing your first ukulele won’t be difficult if keep a few considerations in mind when making your selection. We’ll discuss everything you need to know about the different sizes of ukuleles so you can feel confident when making your selection. We’ll cover the different costs, versatility, playability and volume of each size. How often should I change my guitar strings? This is a question I hear a lot from beginner guitar players. ​While it’s not always a straightforward answer, it doesn’t have to be rocket surgery. You really only need to take into account a few different factors to get a good idea of when to change your strings. We’ll cover the basics in this article and hopefully, leave you with a good sense of when a string change is required.